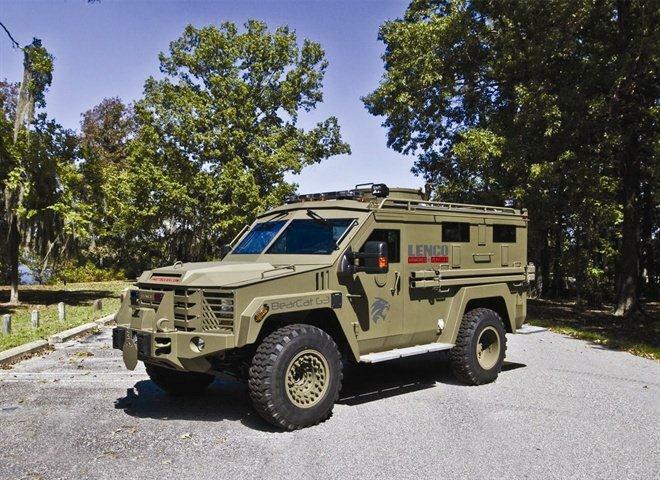 We are steadily moving towards our goal of raising the $219,795.00 to purchase an armored rescue vehicle. A monetary donation of any size is very much appreciated and will certainly bring us closer to purchasing this life-saving piece of equipment. 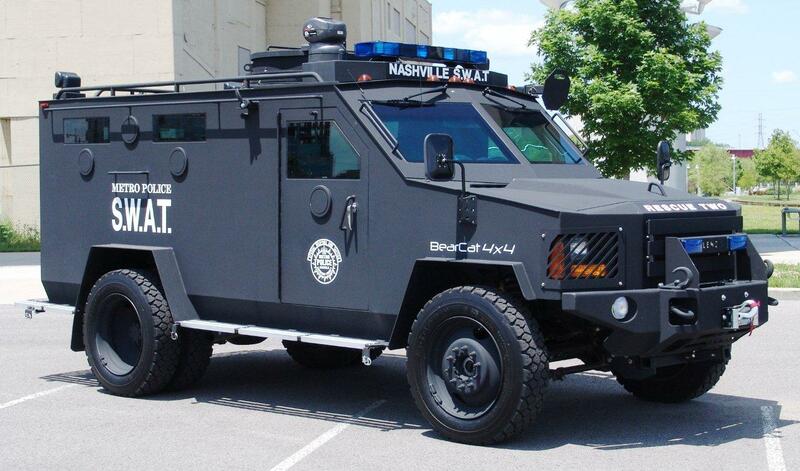 Donations made to the Northwest Regional Swat Team are tax deductible under section 170 (c) (1) of the Internal Revenue Code. Upon receiving a donation of any size, a letter will immediately be sent to the donator for their tax records. This letter will not only thank you for your donation but it will also serve to document the amount donated, along with the statement that no benefits were received in exchange for the donation. The Northwest Regional SWAT Team is a non-profit organization that relies on money raised by hosting our annual SWAT School, ongoing fundraising efforts, and donations given from businesses and the general public to stay operational. Thanks to the generosity of many businesses and people in the community we have been able to purchase necessary and mandatory items including protective gear and equipment that allows our Team to function safely and keep citizens safe in the process. Our annual budget fluctuates and we receive no funding through our member departments, Lake County or the state of Indiana. Our Team members fund most of their training expenses and dedicate countless hours of their personal free time to training. All donations made to the Team will be used to purchase necessary equipment for training and callout purposes only. Any and all items purchased from donations will be posted on the website. The Team members are grateful and appreciative to anyone wishing to make a donation of any kind. Any individual or business wishing to make a donation to the Northwest Regional SWAT Team, please contact Commander Robert Morgan at Merrillville Police Department: (219) 769-3531 or Assistant Commander William Bednar at Schererville Police Department: (219) 322-5000.